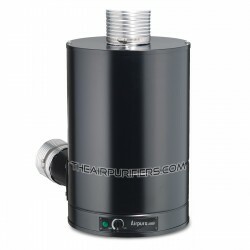 Healthcare Air Purifiers. The Healthcare air purifiers feature the specific air purifier properties to meet the requirements of Healthcare providers for wide range of Healthcare applications. Healthcare There are 5 products.